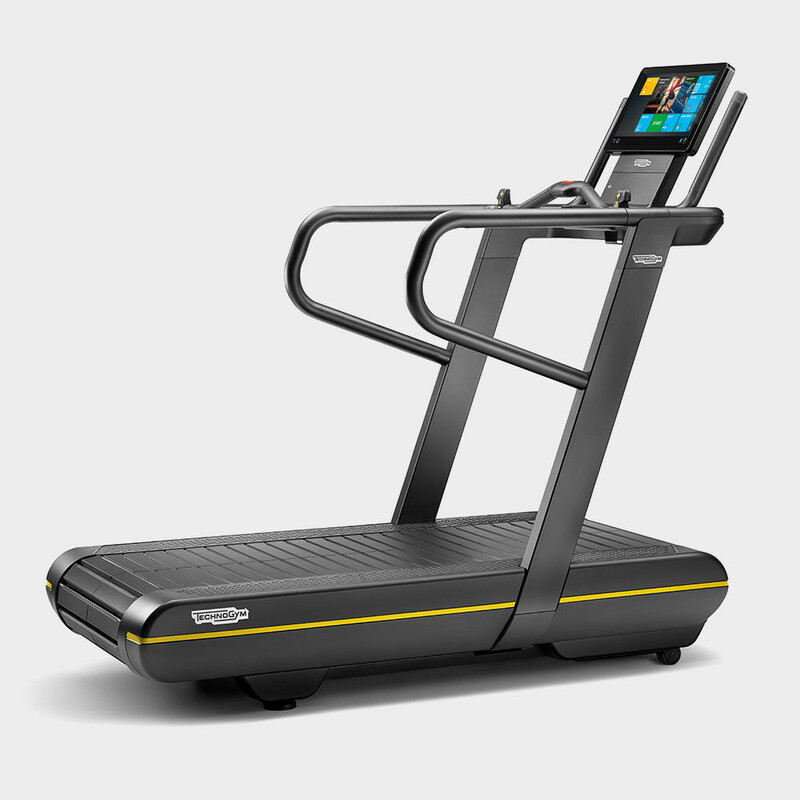 With a concentration of the most advanced running technology, no treadmill gives you the edge like Skillrun. Today, indoor running is as much about power as it is cardio. 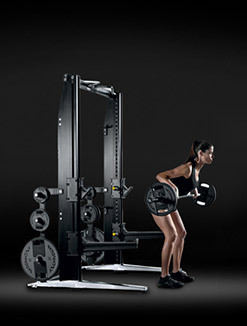 Our Multidrive Technology™ engages both, and is designed to enhance your athletic skills. Improve your speed, endurance and coordination: Skillrun guides your pace and makes it easy for you to do the hard work. Activate Skillrun’s Sled and Parachute Training modes for controlled resistance on the slat belt running surface to make you unstoppable. Same awesomeness, three distinct styles. Power through a variety of training experiences only Skillrun can offer. Forget routine: motivating group training and single-player sessions will get you racing like never before. With advanced biofeedback and parachute training, it’s no wonder performance athletes love Skillrun. Say goodbye to monotony and get ready for the ultimate group running experience. Power into the excitement of a Skillrun Class or enhance individual performance with preset programs: either way, you’ll never want to turn back. 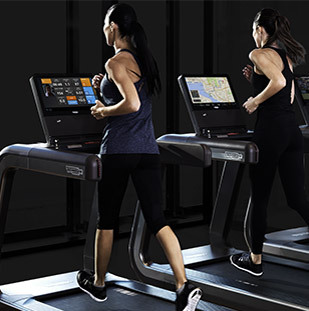 The running profile recommends changes in speed directly on the screen, and automatically adjusts treadmill incline and speed throughout the session. Zero hassle, so you can focus on keeping up the pace. Skillrun makes it easy for your members to book their Skillrun Class and secure your favorite treadmill spot directly from a smartphone. All training data will be saved to their account, so they can monitor results and measure progress. Time to scale up or down? The handy Fast Track Controls make even the smallest adjustments easy. 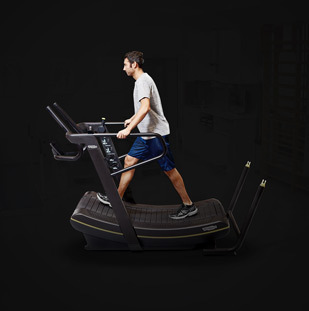 Modify the treadmill’s incline and speed in an instant: the ergonomic position saves you from having to lean over the screen during training. Peaceful co-habitation shouldn’t hamper the excitement of group running classes. The optional system allows your members to listen to music and follow your guidance from their earphones, so that others in the club don’t have to. 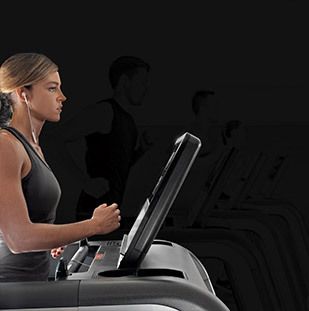 The Unity™ 19” touchscreen console provides constant guidance for both group and individual training. All the data you need to measure your performance is just a tap away. Stay entertained as you run while you watch Netflix, YouTube, browse the Internet or your favorite apps. 3 goal-oriented routines take you through each step of the exercise, helping you achieve your results more easily and efficiently: Cardio Fit, Strong Legs, and Speed and Agility Drills. Select the sled weight, grab the handles and start pushing on the slat belt surface as much as you can. Or, choose Parachute Training and run as fast as you can while resistance increases with your speed. Tap a number on the grid and the treadmill speed or incline will instantly reach that value. Intense Interval training is just a touch away. Get your adrenaline racing with high intensity sessions focused on performance. Sled and parachute training bouts, maximum speed and acceleration: all during your Bootcamp session. The Bootcamp interface makes it easier and faster than ever to switch between running and power modes. 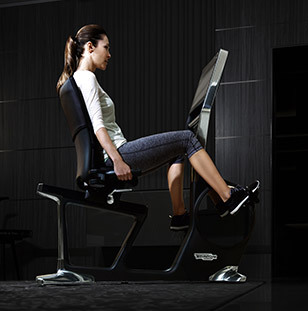 Adjust speed and incline on the fly, select your workload, so you can keep the pace high and push it to maximum power. We created the unique Sled Training session to reproduce the real feel of pushing a sled on grass, including inertia. It starts with greater resistance on the slat belt, which decreases to a constant rate as you pick up speed. Parachute Training, conversely, increases resistance with speed. 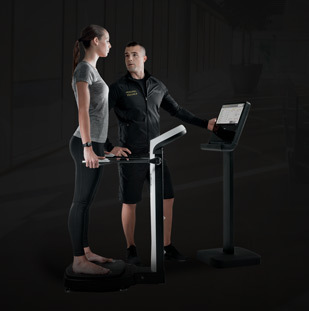 Wear a heart rate monitoring device during the class and connect it to the Teambeats app on the Unity Self kiosk. Member training efforts are displayed on the big screen and adjust the workload accordingly. While the countdown sets exercise time, the following steps are explained with tutorial videos. 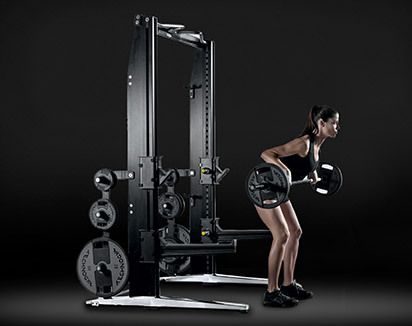 Switch seamlessly between different training modes with exceptionally fast transitions. No time wasted, just the intense workout your members want and deserve. 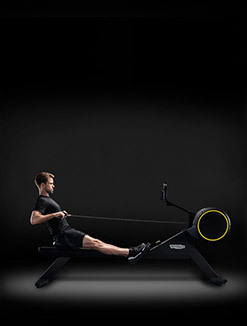 The 10” console on the Skillrun TX 500 gives you its best within high-intensity training experiences. 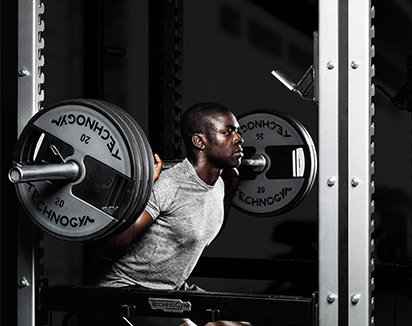 Members can reach their peak power with the embedded sled test. Scientific research proves that getting there correlates with a 15m sprint performance test and can be used by coaches to evaluate sprinting capabilities directly on the treadmill. Supercharge your power with Sled and Parachute training. Select the weight or parachute size, and challenge your members to increase their capacities further. Members can get the insight they and you need to improve their running technique. Optimize your cadence and become more efficient and powerful. 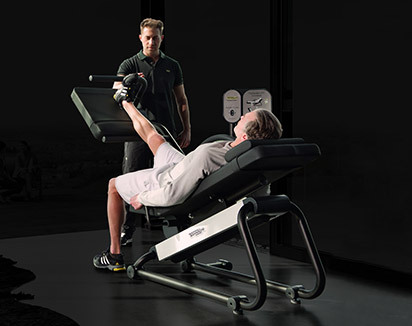 Target specific needs with the exclusive embedded workout sessions, providing step-by-step video guidance. Switch between running, sled, and parachute training. With the Bootcamp interface you can alternate active running and training against resistance rapidly, giving a boost to your HIIT sessions. 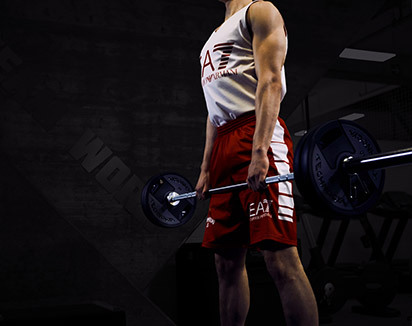 To excel to the level of an athlete is no easy task: it requires specific training and insight. Get a detailed overview of your metrics, both in run and power modes. 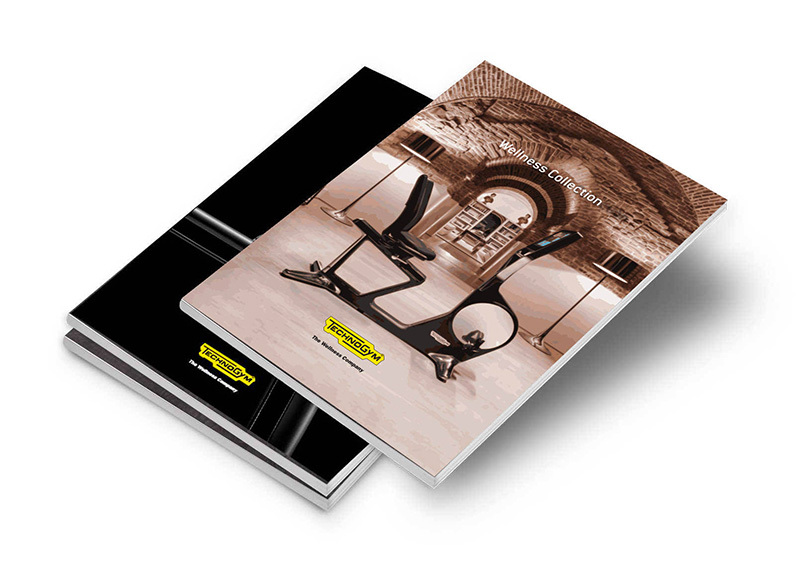 From sprinters to marathoners and triathletes, everyone can achieve superior results indoors. 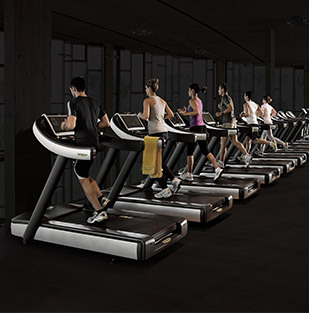 The Skillrun Unity 7000 provides incredible insight on your members’ running efficiency. Its sensors, the most precise ever on a treadmill, can detect the subtlest differences between the movement of your left and right leg, so you can even out any imbalances. 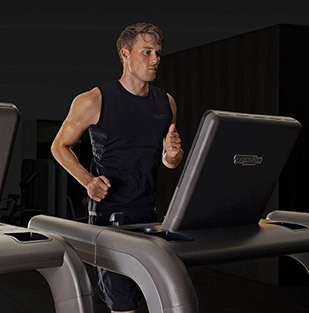 Strengthen your resistive power and top-end speed on the treadmill with Parachute Training. 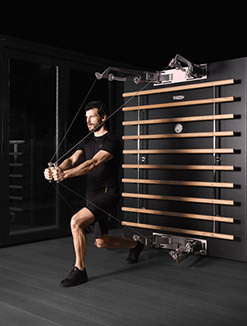 The exclusive Parachute Training Kit comes as a standard feature on the Skillrun Unity 7000. It reproduces the real feel of outdoor running with a parachute in optimized conditions. Resistance starts at zero and increases as you gain speed. The Skillrun Unity 7000 is the ultimate athlete’s toolbox. 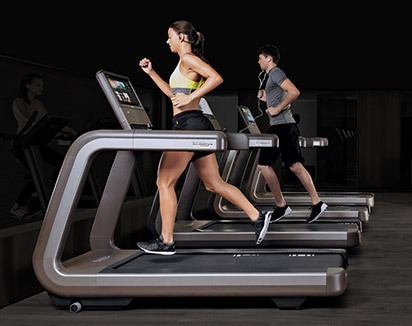 Never before had a treadmill provided such exact measurement of your members’ parameters, helping you improve their running performance indoors and even break records! Find the ideal cadence for your members and learn to maintain it even when they are fatigued. Practice different cadences at a set speed and maximize their endurance efficiency. Analyze left and right leg power, both in the sled push and parachute modes. Skillrun Unity 7000 tells you at which point your members have reached their max and exact speed at that moment. Monitor step length in real time and contact time during a run: Skillrun Unity 7000 measures left and right legs independently. Here are just a few reasons why Skillrun sets the new golden standard in performance running. 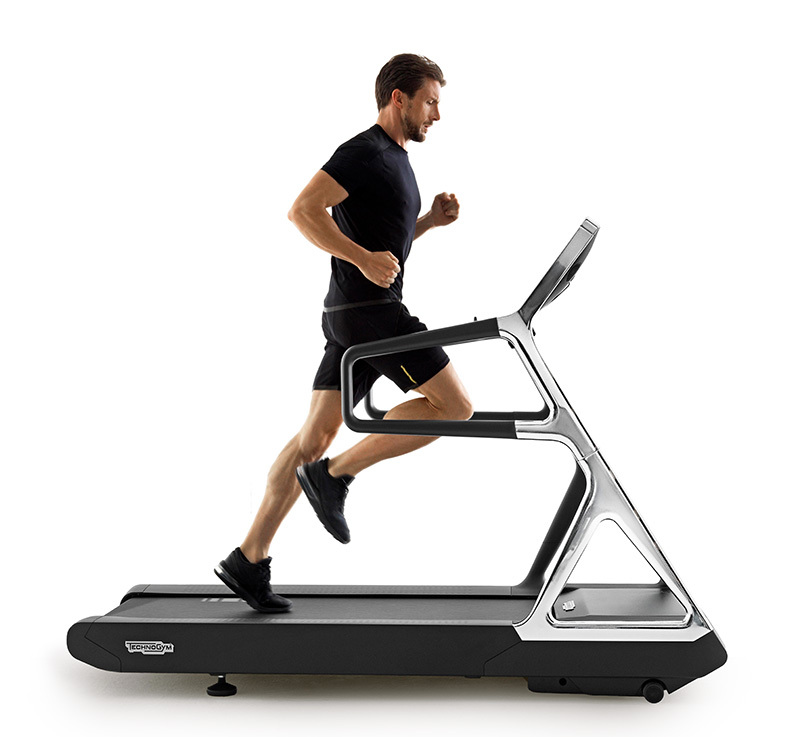 Run up to 30 km/h (18.6 mph) on the comfortable slat belt, and with a +25% / -3% incline. Streamlined and ergonomic design featuring up to 30% more working space. Making the smallest speed and incline adjustments easy. With acceleration ramps twice as fast as standard ones. Skillrun is available in three different models. 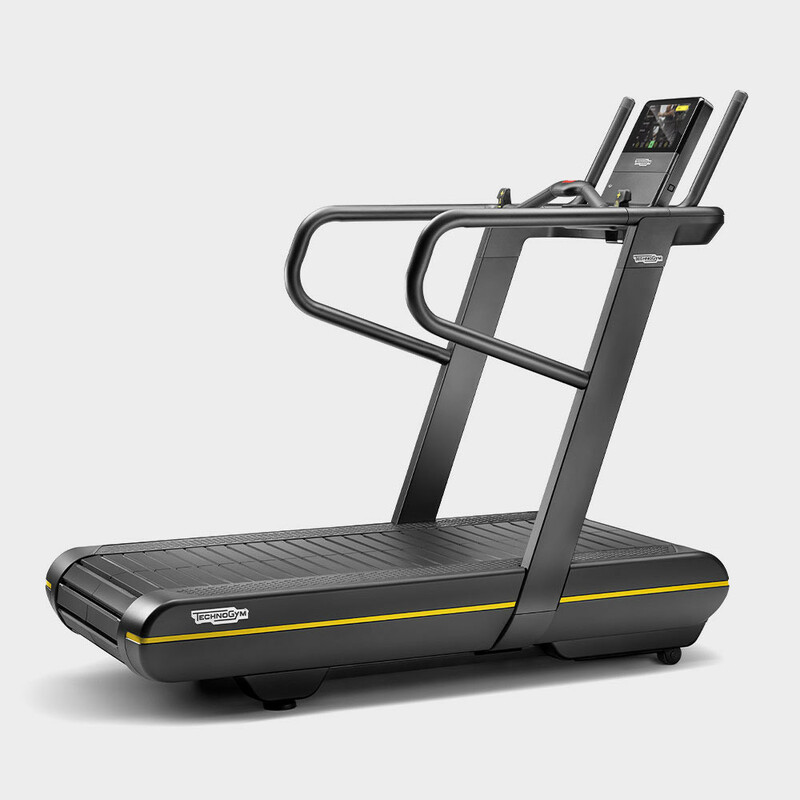 The training-focused Skillrun TX 500 performs great within Bootcamp classes. 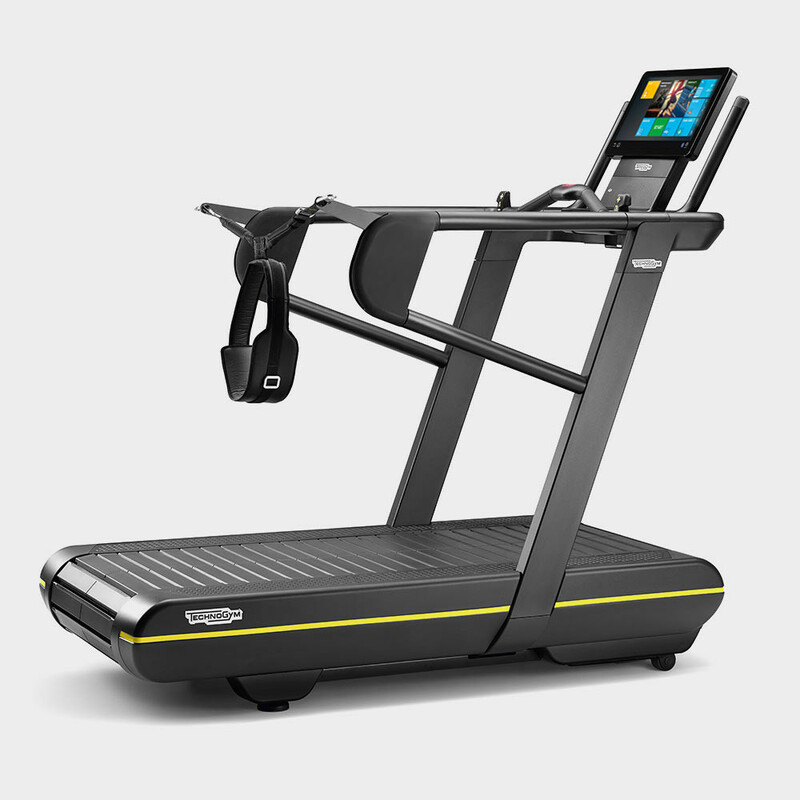 The versatility of the Unity interface makes Skillrun Unity 5000 suitable both for running classes and high-intensity, and full-body workouts. 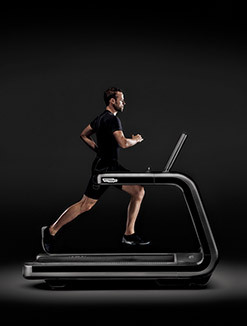 And if you’re looking for the ultimate athletic training experience, go for Skillrun Unity 7000. The sleek 10” interface is exclusively focused on training, which makes it perfect for those who love high performance workout sessions. 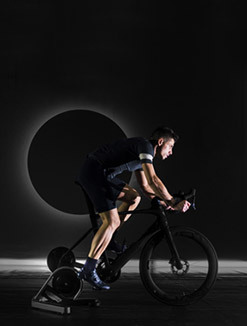 With its 19” interface combining training and entertainment, this flexible model delivers magnetizing workouts for everyone. Combining Parachute Training and Advanced Biofeedback, this model packs the most complete set of features for ultimate athletic training. Get more insight on the different Skillrun versions and discover how they bring athletic training indoors. Get details and compare technical specifications. Download the catalog now.